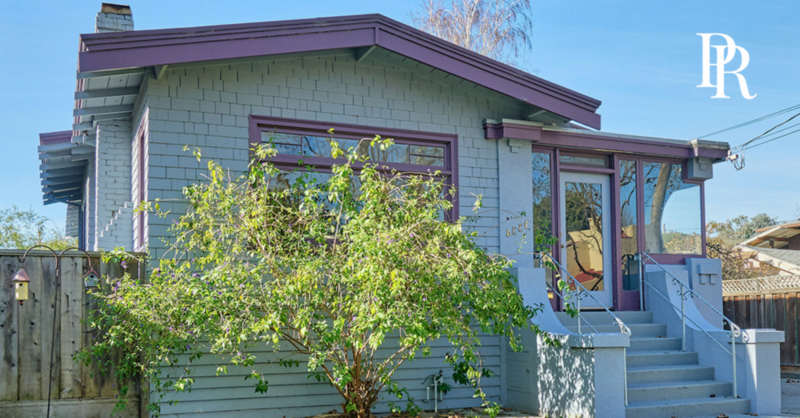 Architecture, East Bay Neighborhoods, Home Design, Home Sales, Hot Properties, Modicum of Charm Homes, Patty Alert Properties, Recently SOLD by Patty, The Scoop! Summer Memories #TBT Off-Market Alameda Craftsman with huge lot on a tree lined street. 3 Bed, 2.5 bath home featured hardwood flooring, moldings and cabinetry with all of the charm intrinsic to the California Craftsman. Expansive yard with back deck, patio and enclosed front porch. A gardener's dream home. SOLD AT $1,080,000. Agent Note: Seller's refinished the wood floors and painted for the buyers; a rare treat! Best Part...it SOLD off-market. Represented Buyer. I preview properties all the time! When I come upon a home with a "Modicum of Charm", I always get the same feeling, that wow factor that makes it of special value.